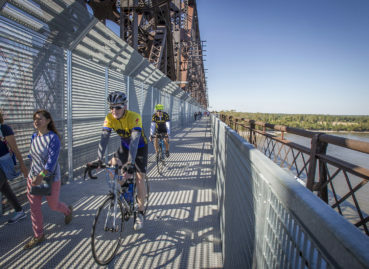 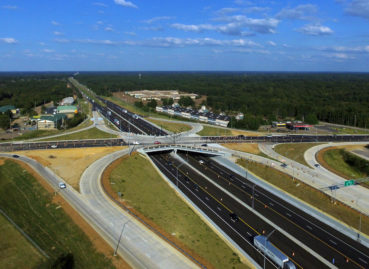 The project includes widening Canada Road to 6-lanes for .612 miles, widening I-40 to accommodate 8-lanes for .413 miles, a 460 ft. access road, and a 1,280 ft. frontage road to allow the required interchange clearance (FHWA). 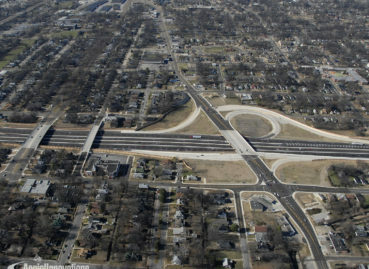 Allen & Hoshall provided complete planning and design services for this major urban interstate interchange. 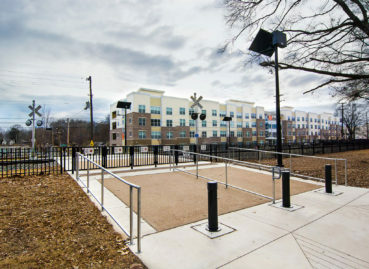 Allen & Hoshall is providing engineering and construction services for pedestrian improvements located along Southern Avenue at the Railroad Crossing.